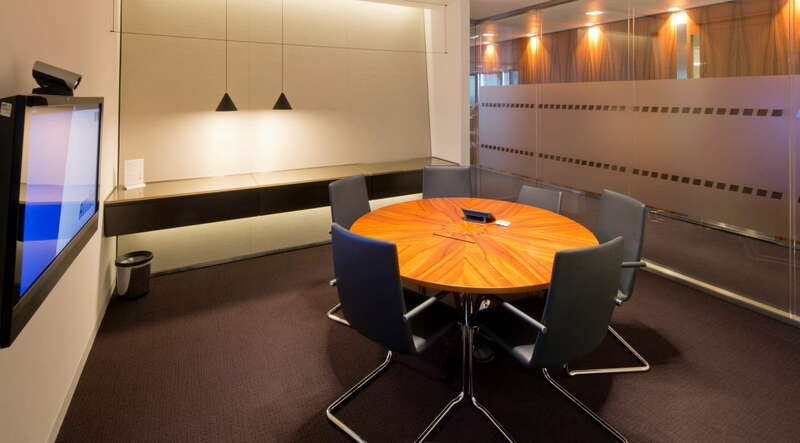 We have two offices in central London that look after all fit out projects in London and within the M25. 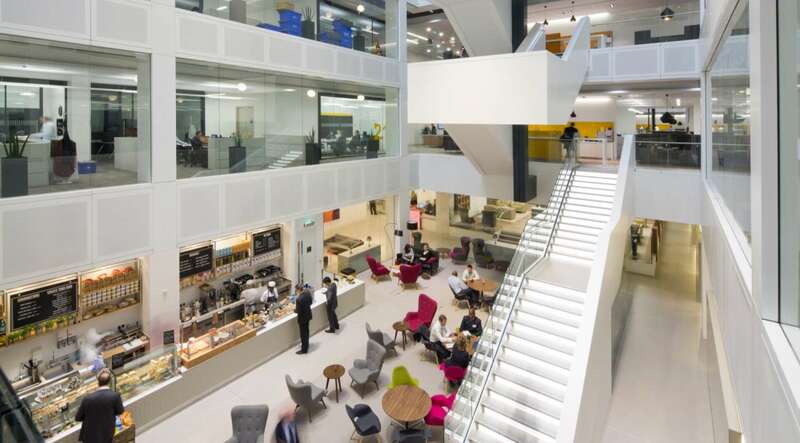 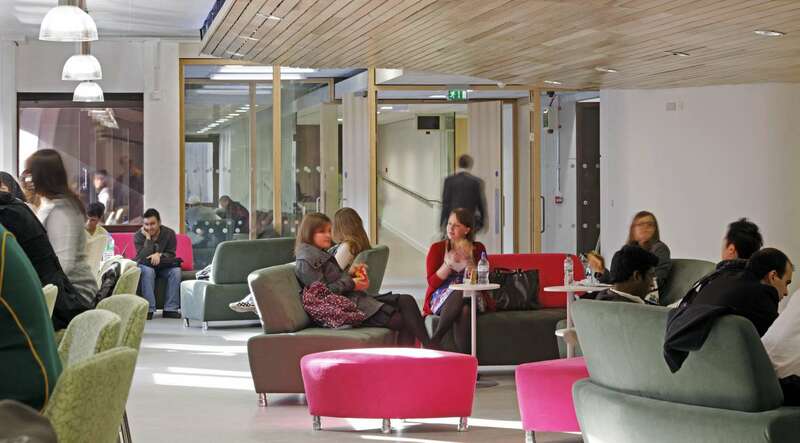 Our London offices specialise in office fit out and office refurbishment within the M25, and also look after national higher education and retail banking fit out projects. 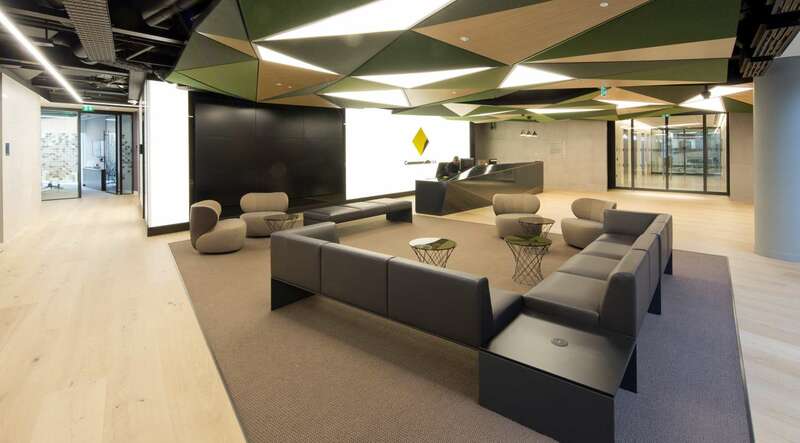 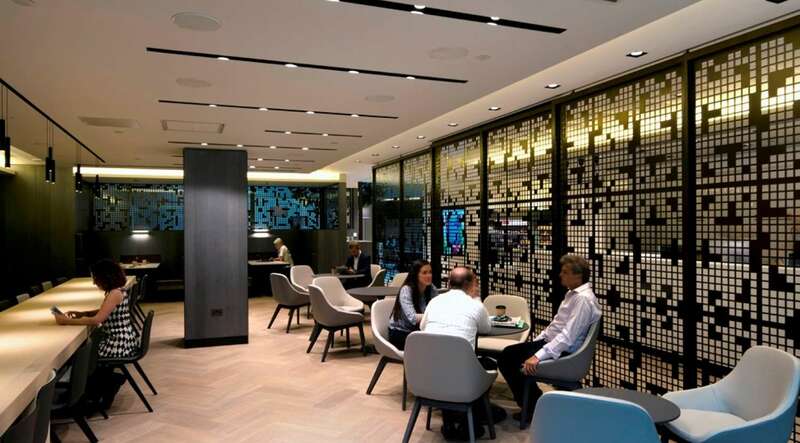 Our reputation as one of the leading fit out companies in London is due to our expertise in delivering projects of all sizes from 1,000 sq ft to over 500,000 sq ft, on time and on budget. 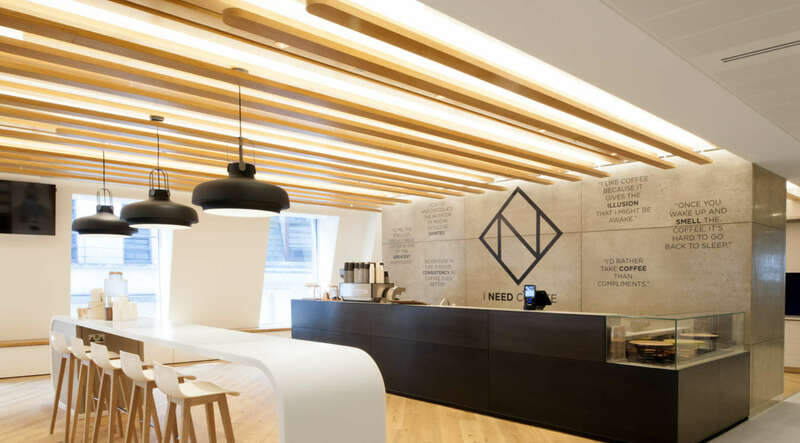 We take great pride in the work that we deliver and with over 75 years experience working in the London fit out market, you can be sure that when you partner with us, you're dealing with one of the very best contractors in the market. 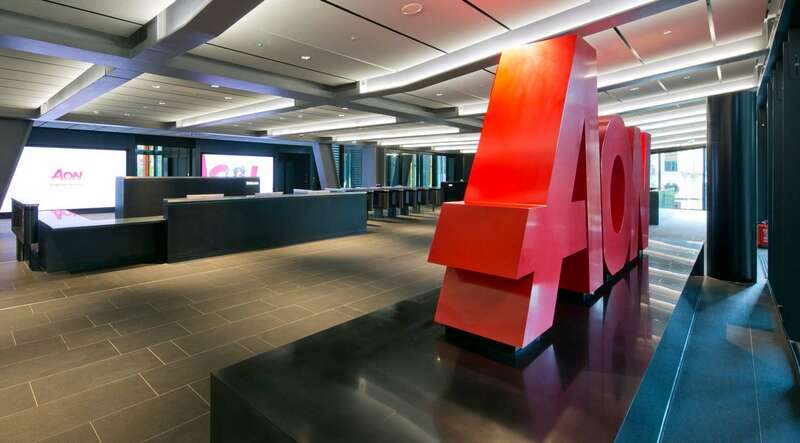 We've delivered hundreds of projects in London over the past five years, including the BBC, the Guardian, PwC, AON and CBRE. 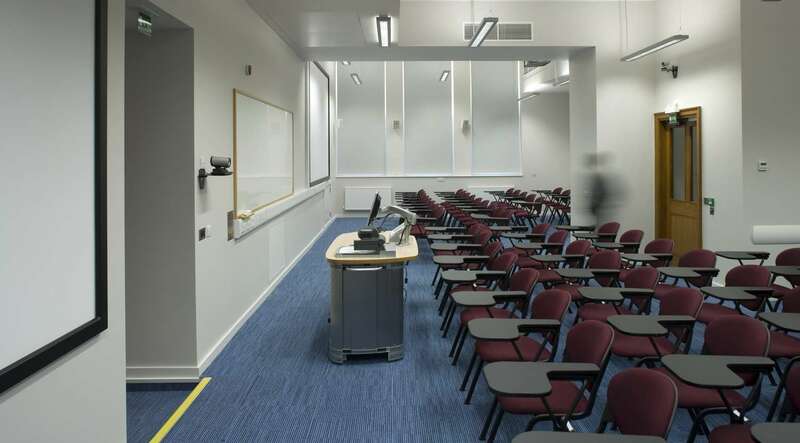 Take a look You can take a look at a selection of our projects below or visit our case studies page.